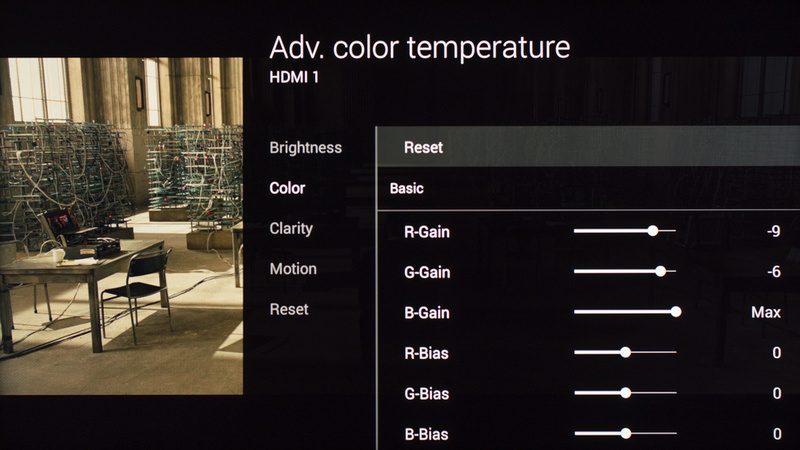 For our review of the Sony W850C LED TV, we calibrated the TV using the 'Custom' picture mode, which gave us greater control over the picture settings. This mode should work well for everything except for gaming, because Game mode has lower input lag. 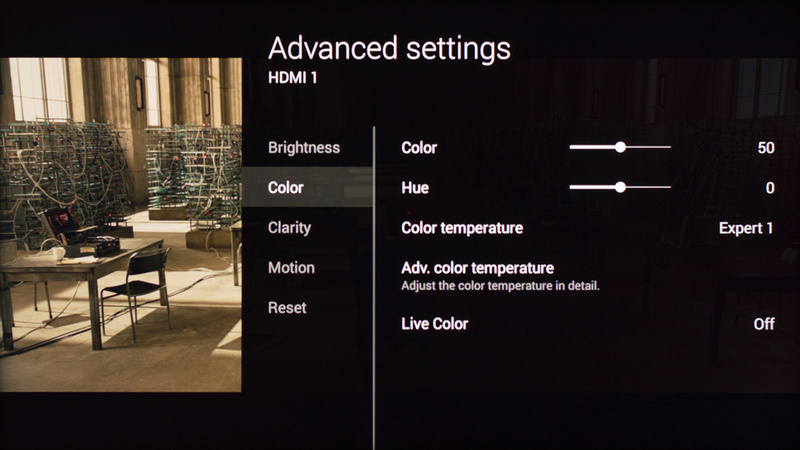 We calibrate for a dark room, which is why 'Brightness' is set that low. Feel free to increase this as much as you want - it won't affect other things. 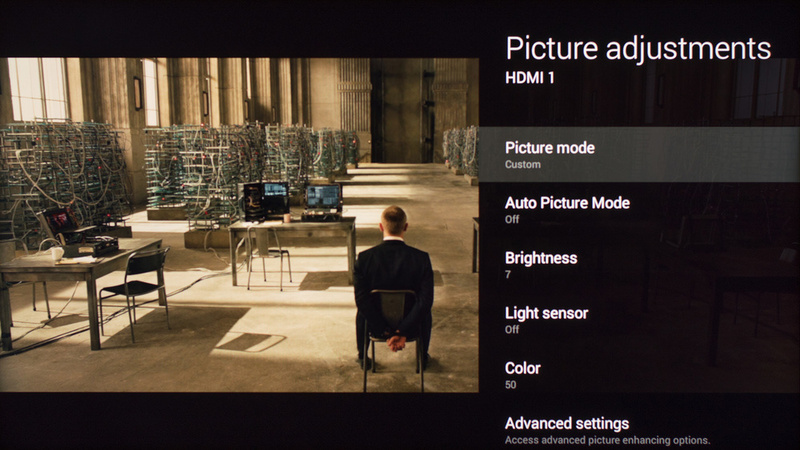 It is the equivalent of the 'Backlight' setting on other TVs. 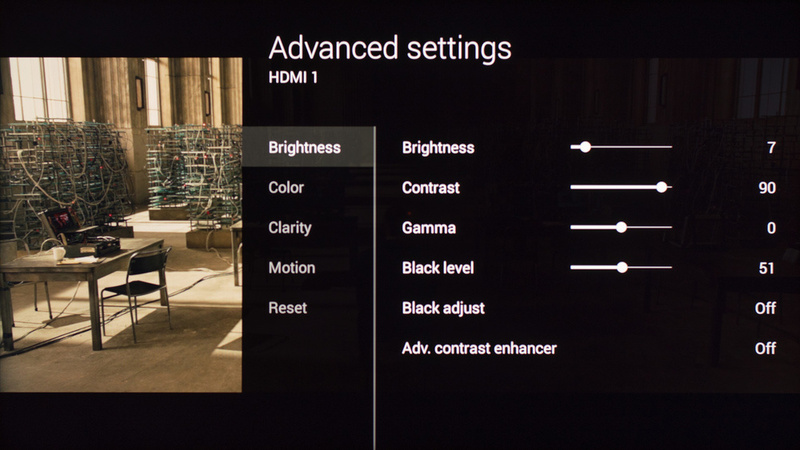 'Black level' is what is normally referred to as 'Brightness' on other TVs. Reducing it below 50 will crush the blacks. A 'Sharpness' setting of 50 means no sharpness added. 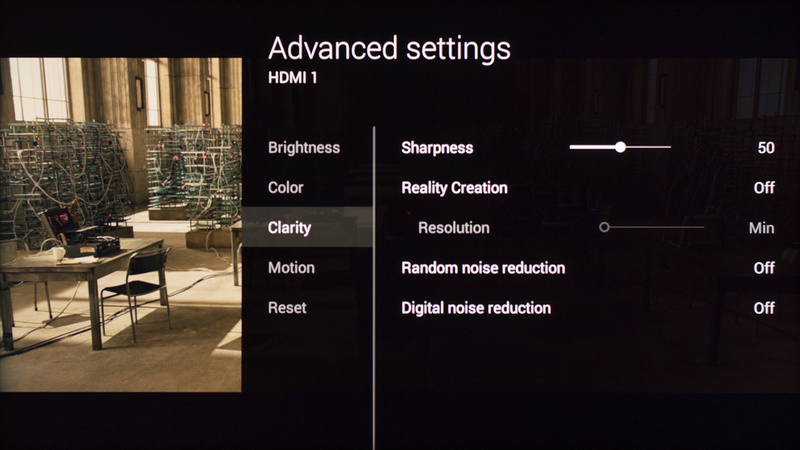 For DVDs or cable TV, you might want to turn on the noise reduction features to cut some of the noise. 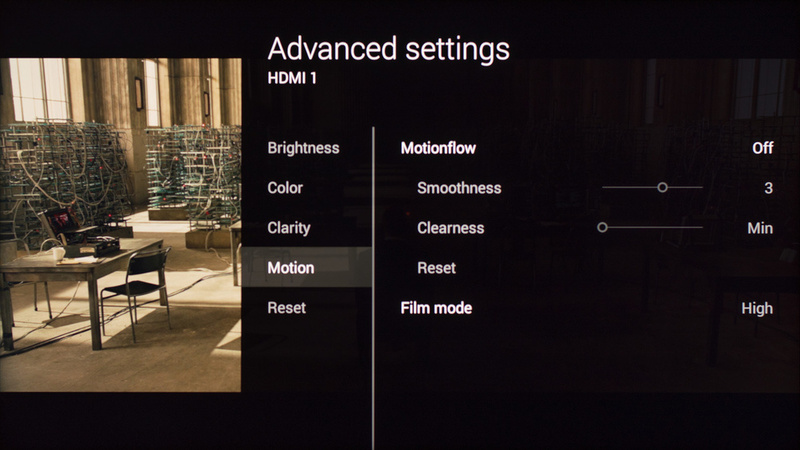 'Motionflow' is the setting that controls how the motion looks. 'Smoothness' creates the soap opera effect. 'Clearness' change the backlight flickering, see the Q&A of our review for details. For movies, set 'Motionflow' to 'True Cinema' to do the reverse 3:2 pulldown and remove judder. 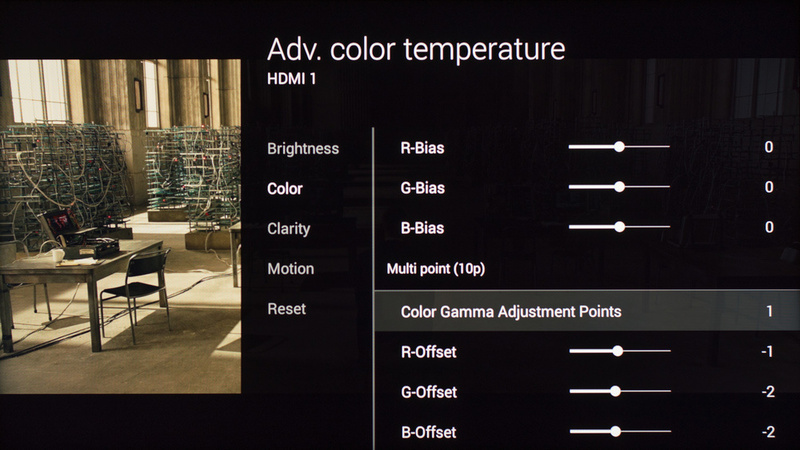 'Expert1' was the closest color temperature to the D6500k standard. If you find the picture too warm, change it to something cooler.